Munich is a true magic word for many people. The “northernmost city in Italy” is a singular show piece with countless special architectural elements for everyone. That’s why it’s no surprise that so many want to live and reside here. However, it’s well known that it's not easy finding your own four walls in a central location at a fair price. We, as DEMOS, therefore, are especially pleased to have succeeded in being able to offer a truly real piece of “Munich earth” in a typical urban ambiance. Outside is the city but inside the housing complex faces south and is screened off by existing buildings to promise a particularly good quality of life. So much has already been written about the city. Nonetheless, allow us to fill in one minor detail that’s still of major importance for you. 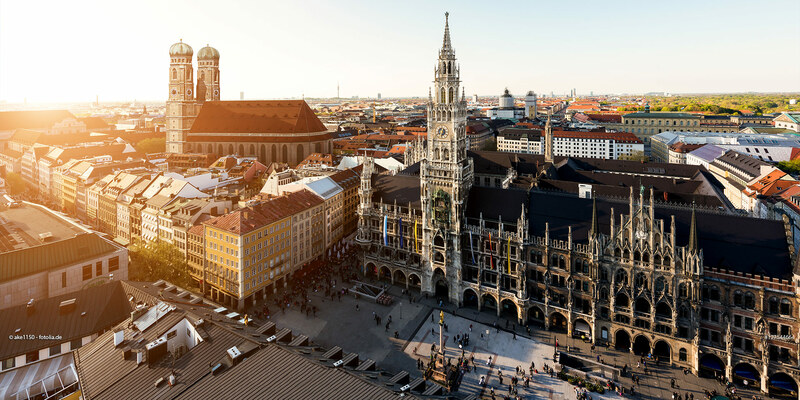 Munich’s city center is the heart of the city. Living in this environment also means calling an especially valuable bit of Munich your own. Munich simply wouldn’t be Munich if it didn’t have especially endearing neighborhoods. Laden with tradition, each neighborhood impresses visitors with its own image and its own flair. Many Munich residents feel that the Westend has become another Schwabing. What’s grown in this neighborhood over the last few years amazes even those who think they know Munich inside and out. The Westend has become a culturally appealing scene and a desirable place to live where life is full of color in an especially lovable way. Small, dreamy cafés below cozy birch trees, typical Munich beer gardens with juicy roast pork, the butcher, the cobbler, the fruit dealer and the little Italian around the corner – they all quickly get to know you and greet you by name. We know what our clients want. That’s why we note a location’s quality before we select it. A comprehensive range of jobs very close to where you live is therefore of great interest. It would actually be very hard to get any closer to the city center. 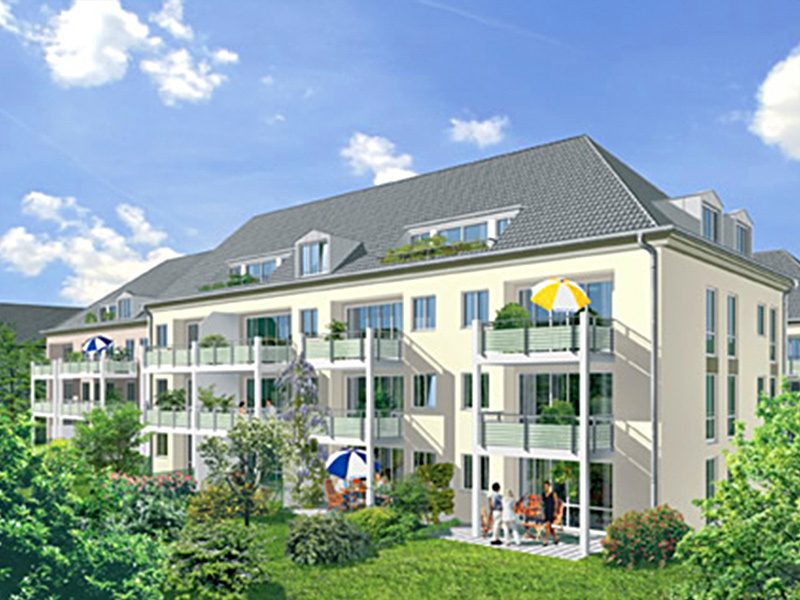 You’ll find a number of different companies along Landsberger Straße, but also around your new home. More free time thanks to short commutes to and from work is something that most housing complexes can’t offer. The "Collier-Höfe" can! They’re especially easy to let out thanks to their absolutely central location within the city. However, you’ll have to think about whether you wouldn’t prefer to move in yourself.The "Collier-Höfe" has earned it! Let us dream a little. The "Collier-Höfe" gives you good reason to do so. Inside there are no cars. It remains hidden which is why you experience the feeling of complete security and safety. Urban living – but in a way that knows how to protect your privacy. Enjoy quality of life and the art of living thanks to an attractive inner city cultural program which begins on your doorstep. 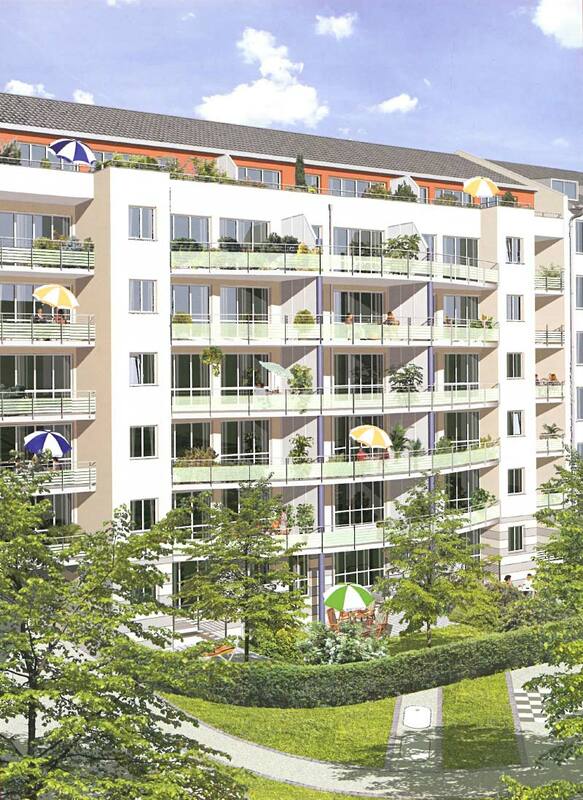 Modern, open architecture which guarantees pleasure to each individual living there. On top of that comes the well-designed floor plans that actually make creative living possible. There is no prescribed furniture placement here; you can place your furniture any way you please. Each individual condominium thereby becomes a place of freedom for the senses. You just have to live – we’ll take care of the rest!